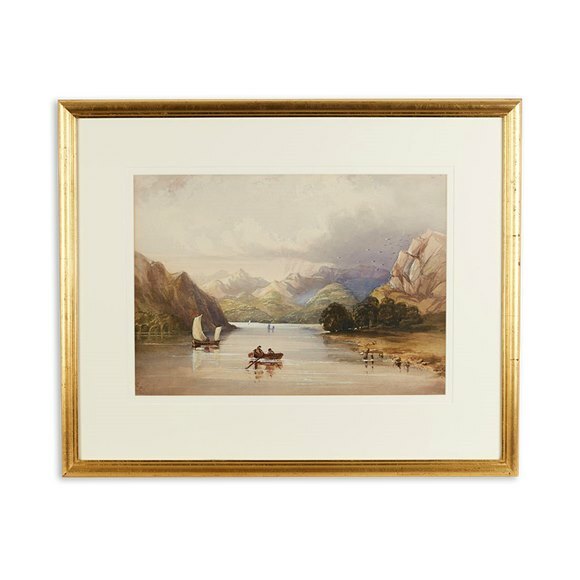 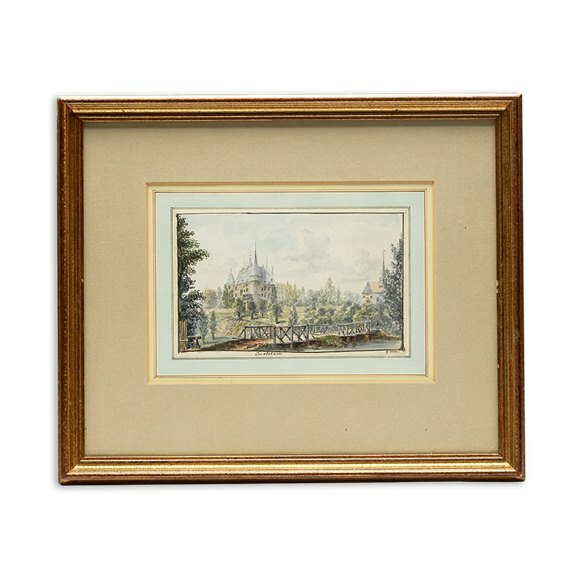 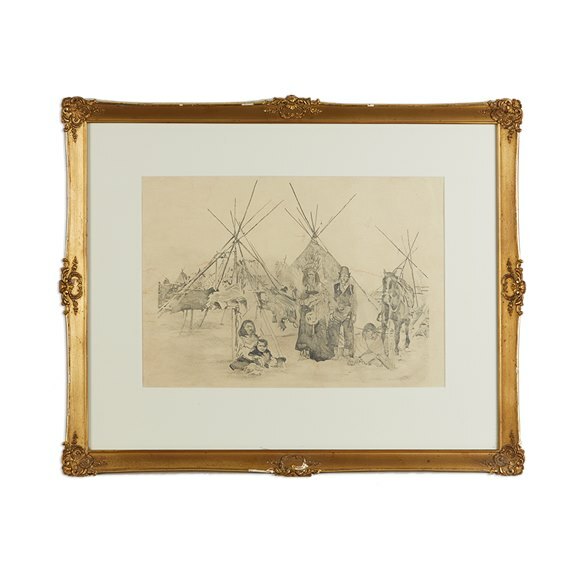 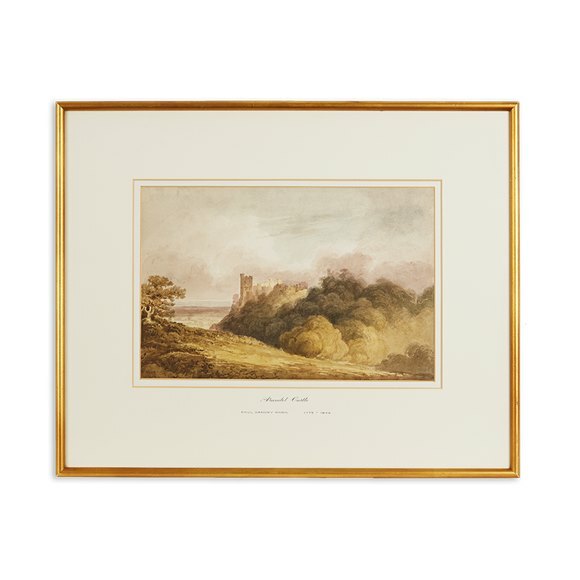 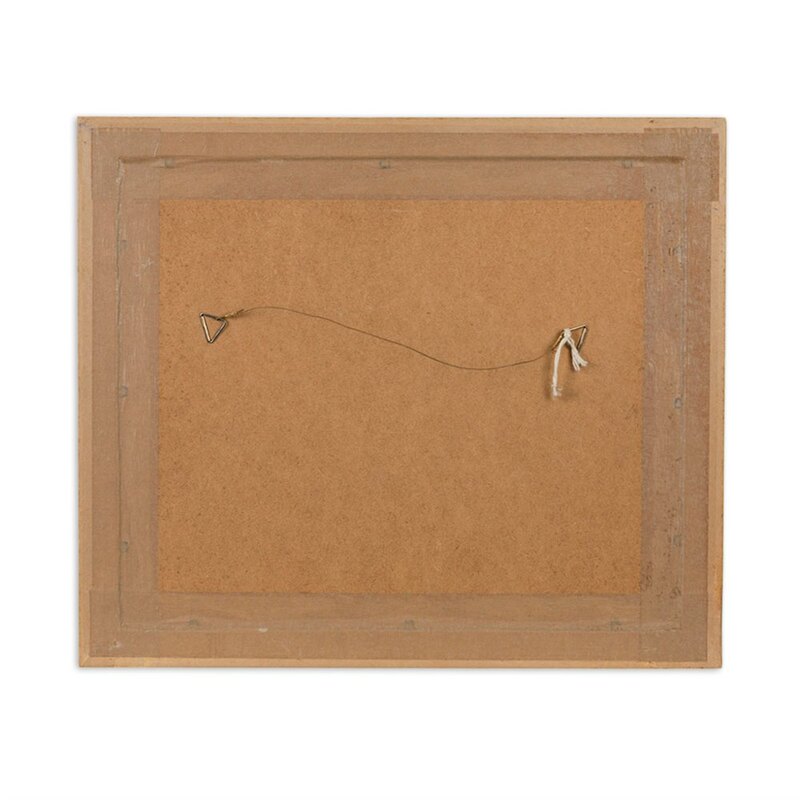 This stunning original watercolour is by the renowned British born Artist; Charles Bentley. 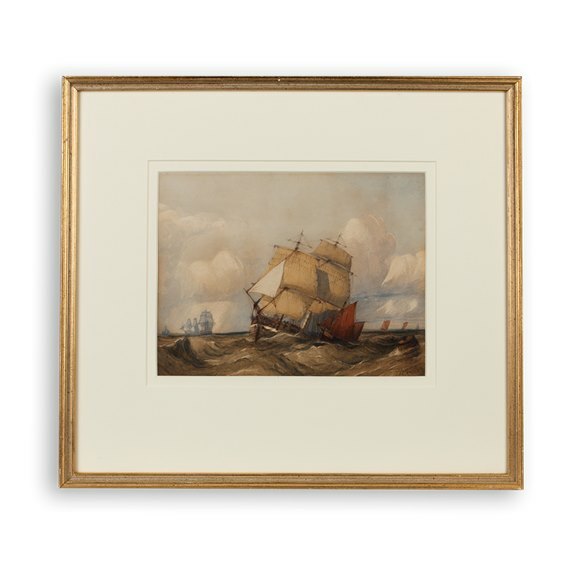 Bentley was a member of the Royal Watercolour Society where he exhibited his work over 200 times. 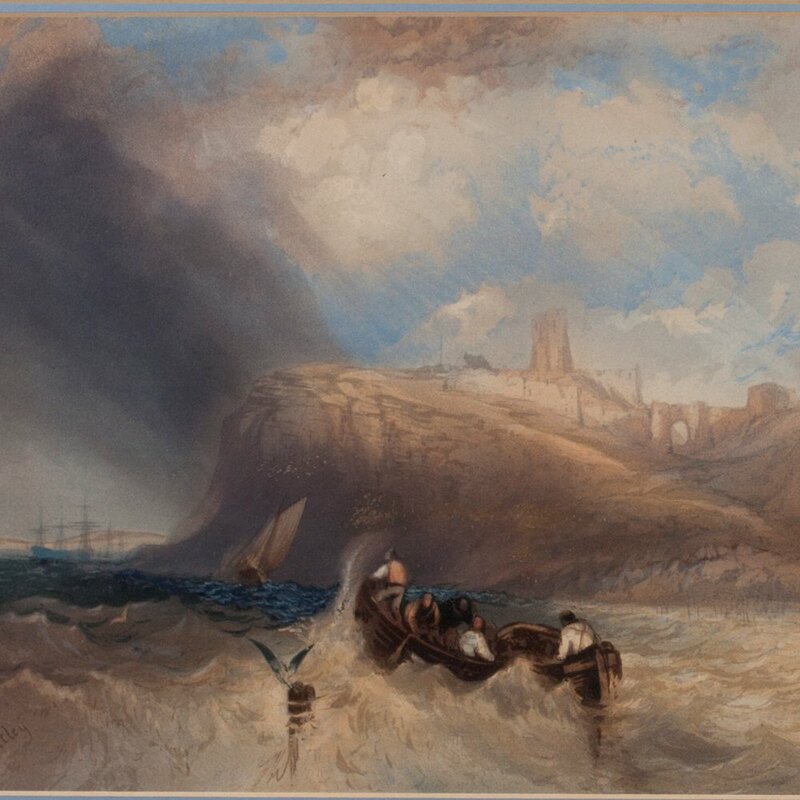 The watercolour shows a seascape scene with Fishermen fighting the stormy waters in their boat as the storm sweeps in from the left. 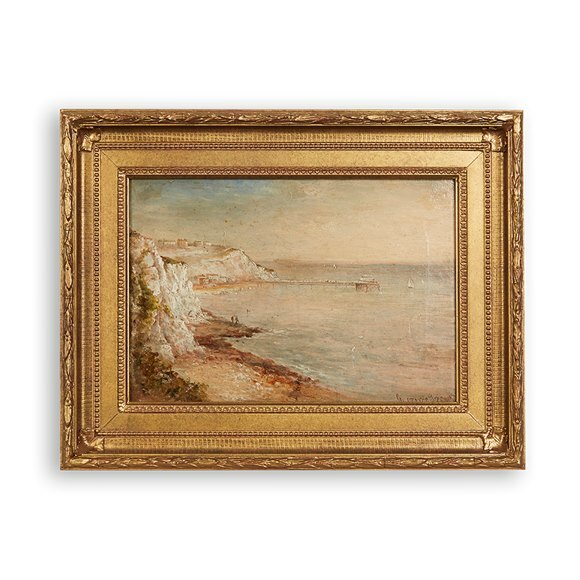 The background shows a beautiful view of Whitby atop the striking cliff face. 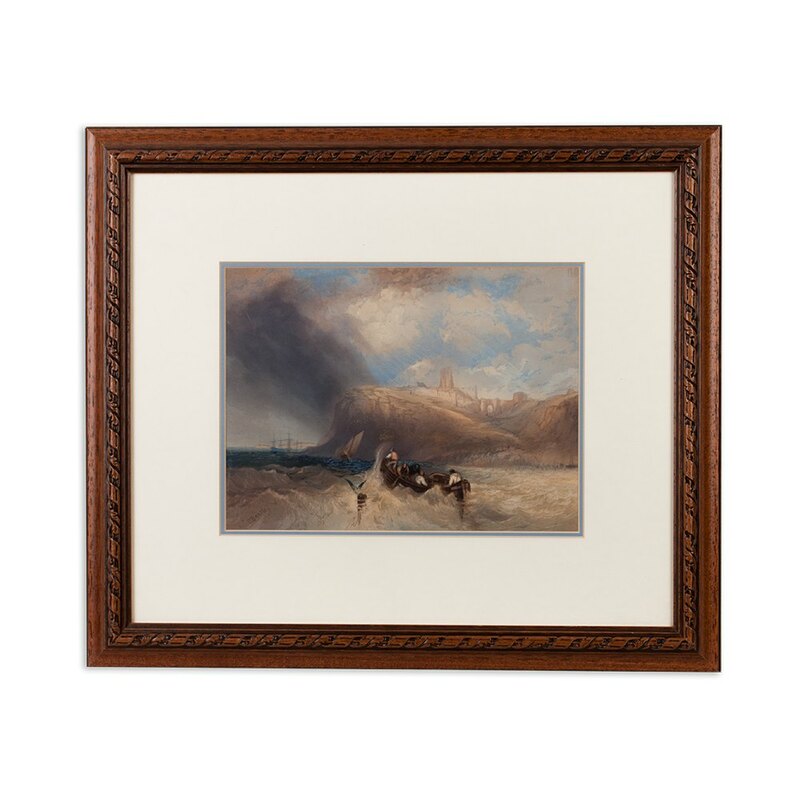 Bentley appeared to have wanted to create a clear divide in weather from left to right portions of the composition and this gives the feeling of 'moment', in which the storm is just about to truly strike. 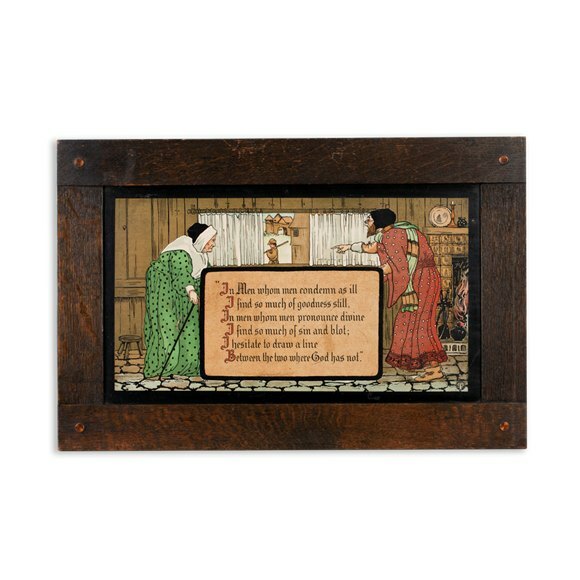 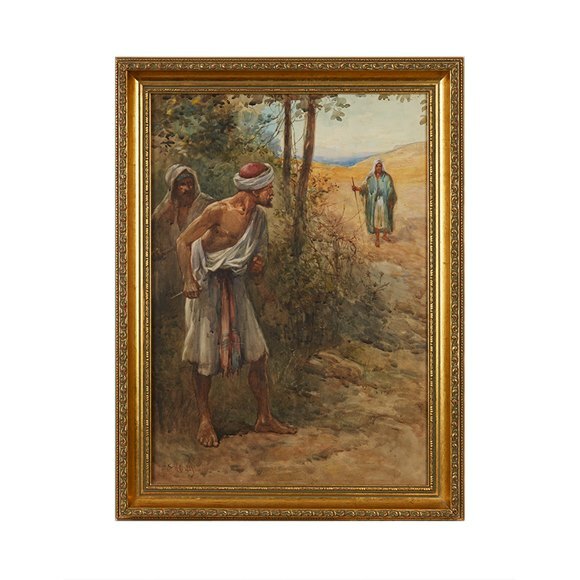 This scene depicts a great interest of his, visible in many other of his works.